Portelet Bay is a pretty working fishing harbour that still retains a lot of its traditional charm. 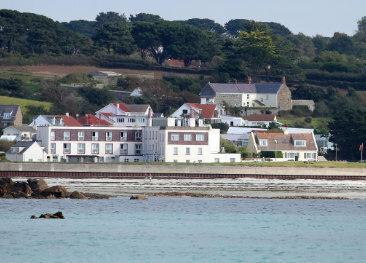 Portelet Bay is a pretty working fishing harbour that still retains a lot of its traditional charm. 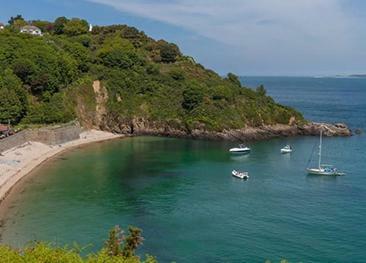 Alongside the harbour is a beautiful sandy cove and as it is in the south west of the island is gets the best of the afternoon sun making it the perfect spot to relax on a summer’s day. 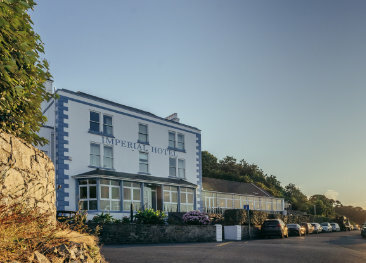 Accessed by steps or boat, it is also a good spot for bird watching or a pit stop while walking along the coastal paths talking advantage of the quaint kiosk. 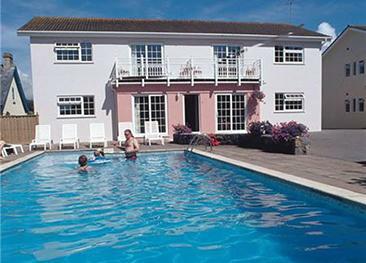 Rocquaine Bay Apartments are situated on a quiet country lane and within easy reach of many quiet coastal walks. 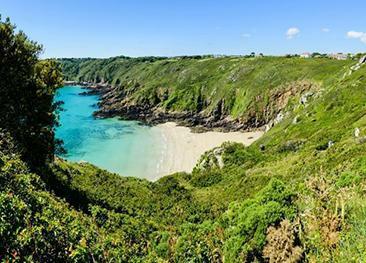 Fermain Bay is a beautiful little bay at the bottom of Fermain Valley on the east coast of Guernsey, reached only by foot or boat. 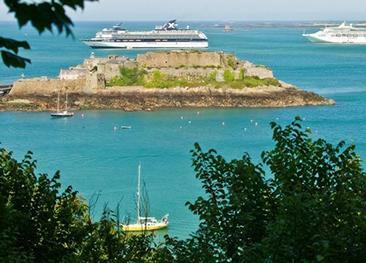 Havelet Bay is directly south of St. Peter Port's main harbour and is therefore easily accessible from the town centre. Petit Port is arduous to reach but the rewards will be worth your while.